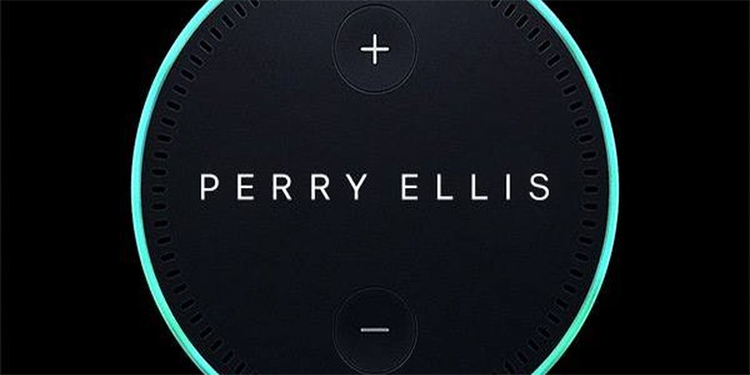 In fall 2017, we partnered with M Booth to solve the perennial problem of “what to wear,” by developing the “Ask Perry Ellis” Amazon Alexa skill for the iconic menswear brand, Perry Ellis. The first-of-its-kind, voice activated skill offers an interactive experience for selecting shoppable head-to-toe outfits for any occasion. 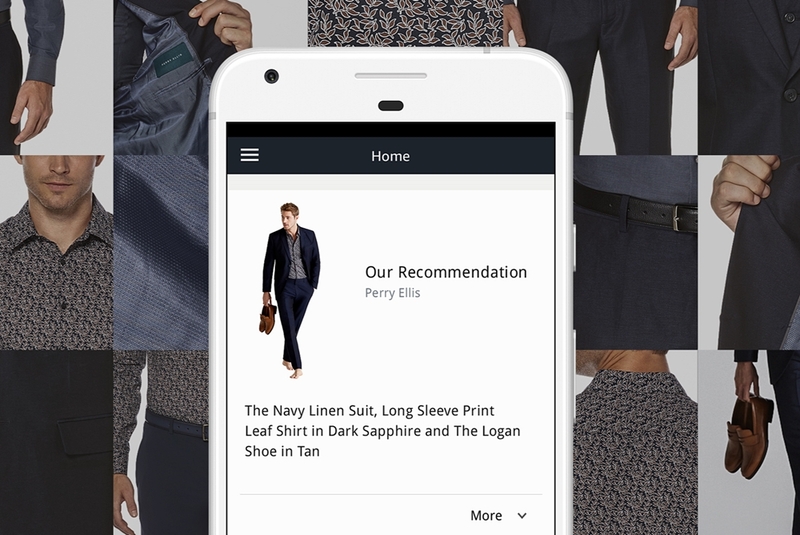 We built a skill that could support over a hundred distinct occasion mappings, and 63 unique occasions for outfit pairings to create a truly frictionless shopping experience. 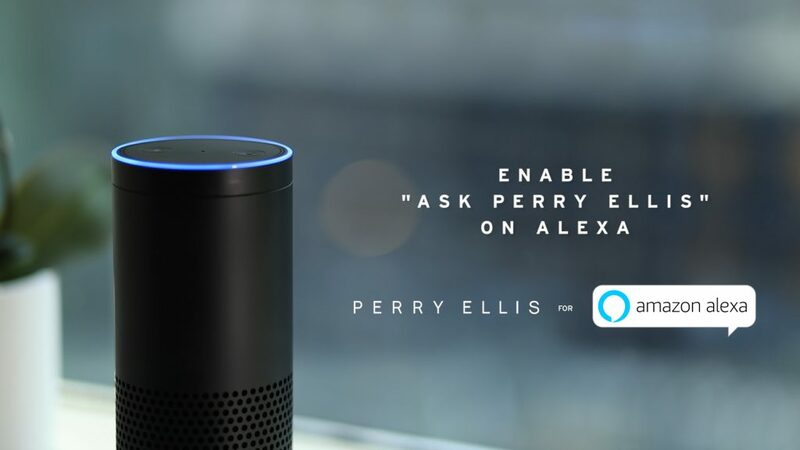 Video demonstration of Ask Perry Ellis at work.